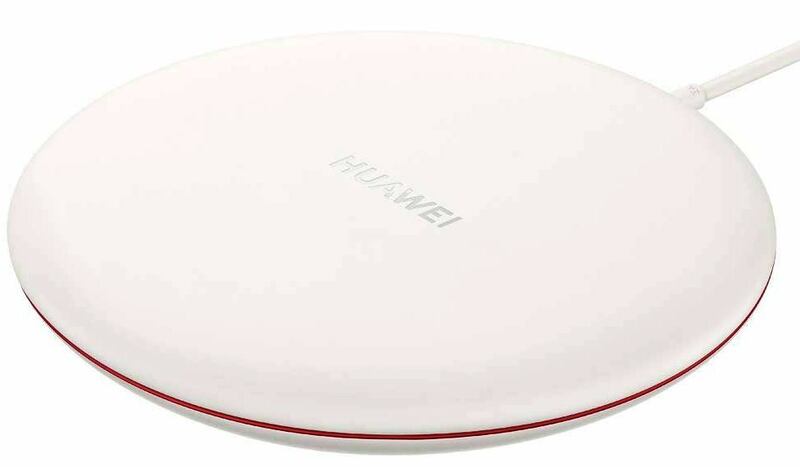 Huawei Consumer Business Group, India today announced that one of the world’s fastest wireless charger; HUAWEI Wireless Charger is now available for purchase on Amazon.in for INR 3,999. 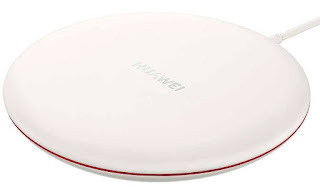 With HUAWEI's self-developed Supercharge technology, it provides convenient charging at extreme speeds to a smartphone. 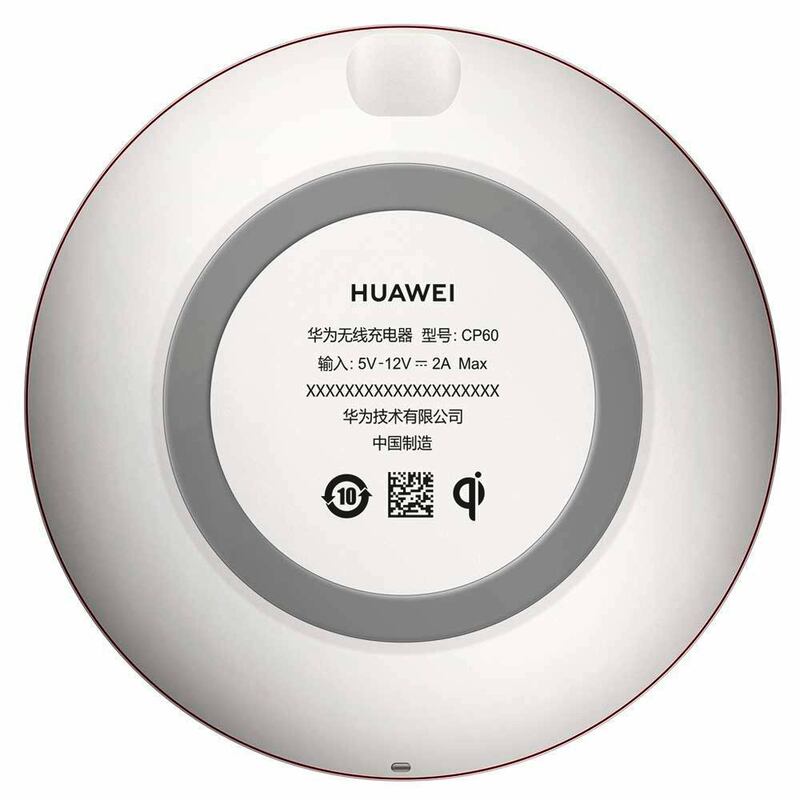 With the WPC Qi standard authentication, it charges smartphones with integrated Qi functionality and devices equipped with a Qi-receiving battery case. With 15W output, the charger delivers power quickly and smoothly to a smartphone without having to sacrifice any speed compared to a wired charger. Qi standard, identifies smartphones, earbuds and other devices intelligently, adjusts output power automatically, and charge them safely. HUAWEI Wireless Charger 15W comes with a foreign object detection, which allows it to automatically switch off when detecting keys, or any other metal objects, within safe temperature to avoid overheating. The charger provides multi-layer safety protection, enabling secure and reliable charging experience. Boasting a stylish appearance and design, it comes with a soft and comfortable unibody silicon surface, which both protects the phone and prevents it from falling.